Move over, Fox and CNN. 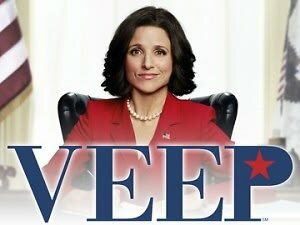 There are some more political television shows in town. Television hasn't been so wrought with political shows since the days of The West Wing and the shortly lived Commander-In-Chief. The upcoming election has revamped America's love affair of political scandal and the people who must clean it up. Check out these shows hitting the airwaves and cast your vote by tuning in.